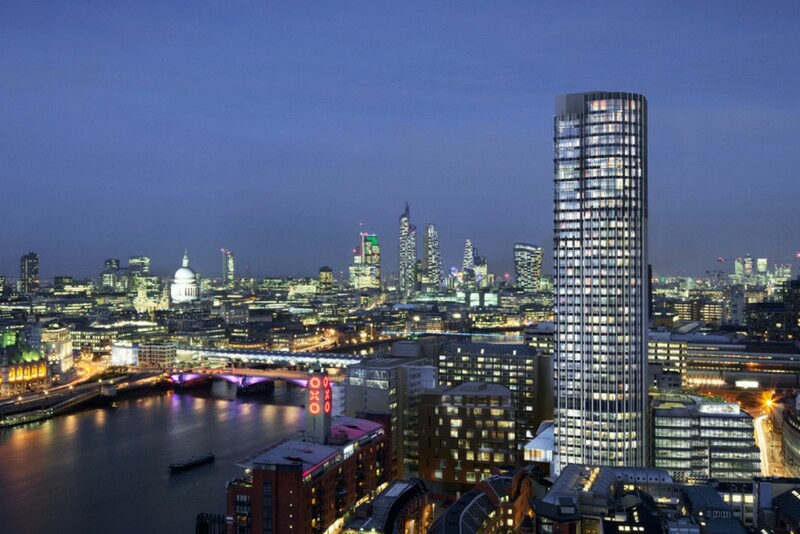 South Bank Tower has been shortlisted for Development of the Year in the 2015 RESI Awards; the residential industry’s leading annual awards, run by Property Week. The category celebrates the industry’s most exceptional projects that have gone above and beyond, and demonstrate excellence in the field. It looks for a range of elements such as innovative and novel design features, sustainable benchmarks, strong environmental credentials, benefits to the local community as well as strong commercial success. The project has beaten strong competition from across the UK and joins just four other candidates in the final select few. The winner will be announced at the RESI Awards Ceremony on Wednesday 13th May at Grosvenor House, Park Lane.